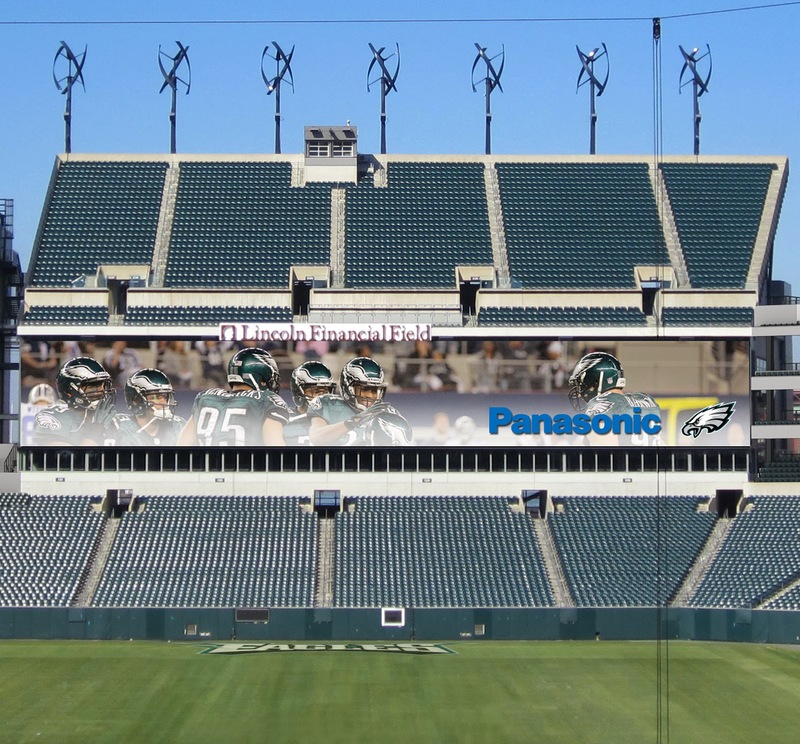 The Eagles announced they've selected Panasonic Eco Solutions North America to devise a comprehensive LED display throughout Lincoln Financial Field. 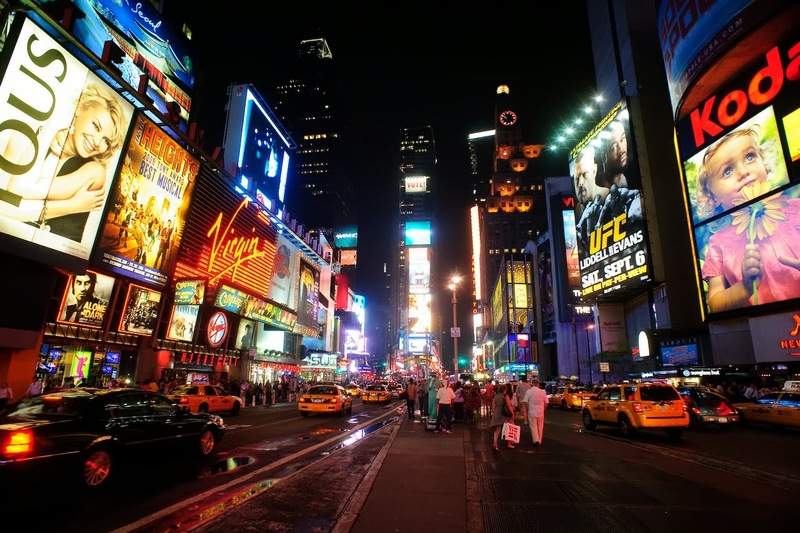 Just the end zone displays are big enough to compete with Times Square in New York, the capitol of LED, HDD and all things grande, if you will. The end zone video boards at the minimum will measure 27 feet tall by 160 feet wide (and up to 192 feet wide). Other large displays will crop up around the stadium as well. Delcotimes.com Eagles chat begins at 3 p.m.